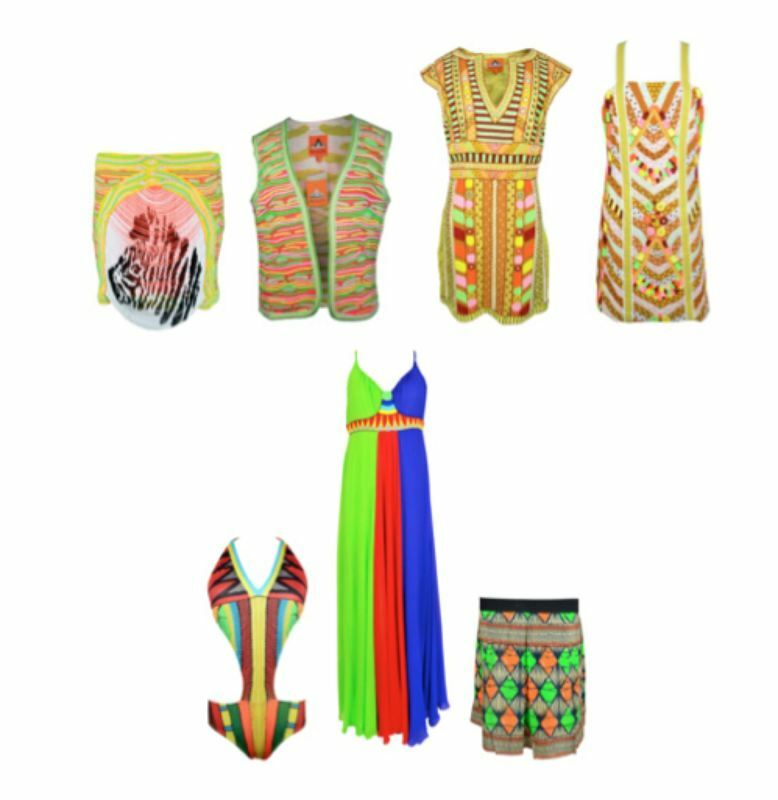 Hermione Boutique sizzles with summer brights in a range of prints and fabrics across many of its famed fashion brands to include: Jay Ahr, Torn by Ronny Kobo, Pia Pauro and Bionda Castana. 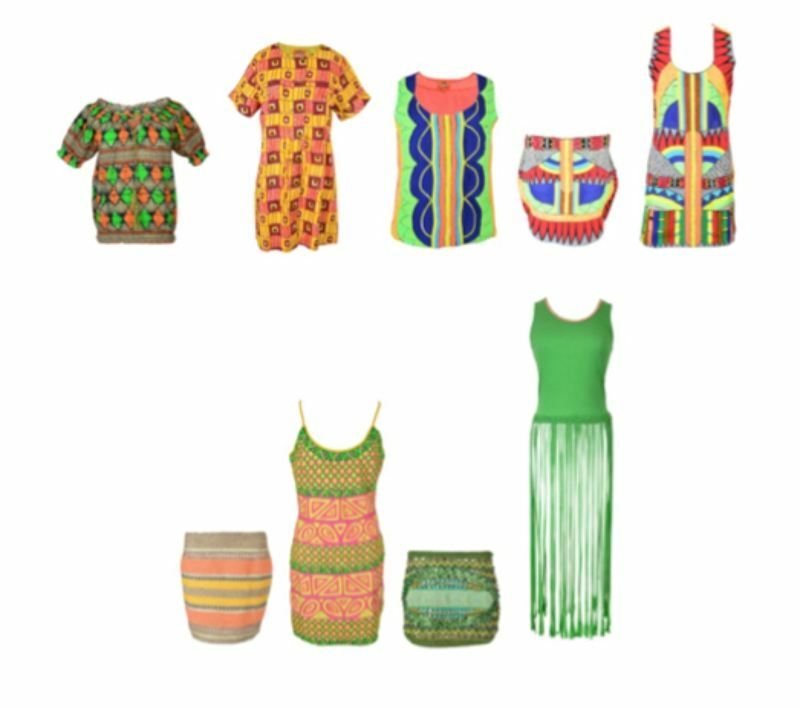 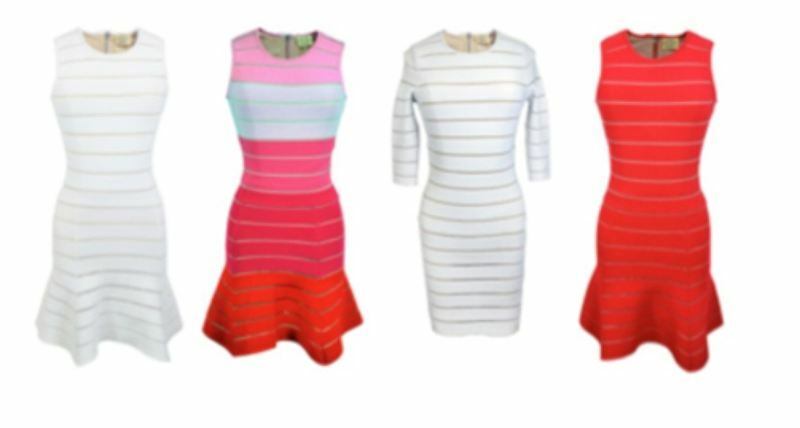 With pieces that scream ‘Holiday’, Hermione is the perfect boutique to build your summer holiday wardrobe. 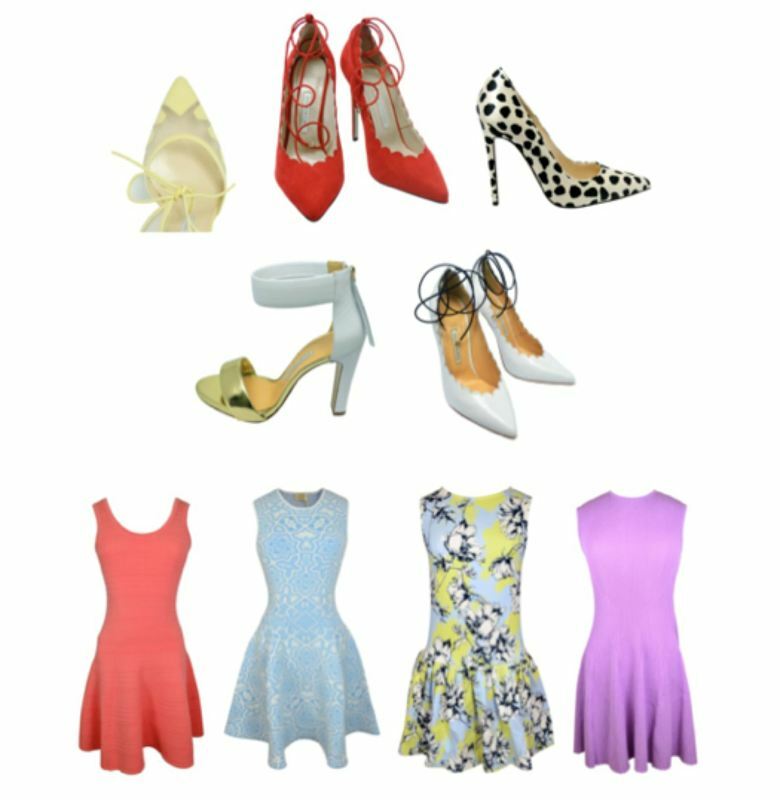 Offerning a range of styles, cuts, and price points, there really is something for everyone at Hermione.